One thing that has been really amazing since I started this little project has been all the cool, kind and all-around badass people I’ve had the chance to meet. I’ve also been able to keep up-to-date on some new liquors coming on to the scene. One particular one I’ve been excited to try is Inocente Tequila. And miracle of miracles (name that musical) I got my glommy mitts on a bottle as of this morning! 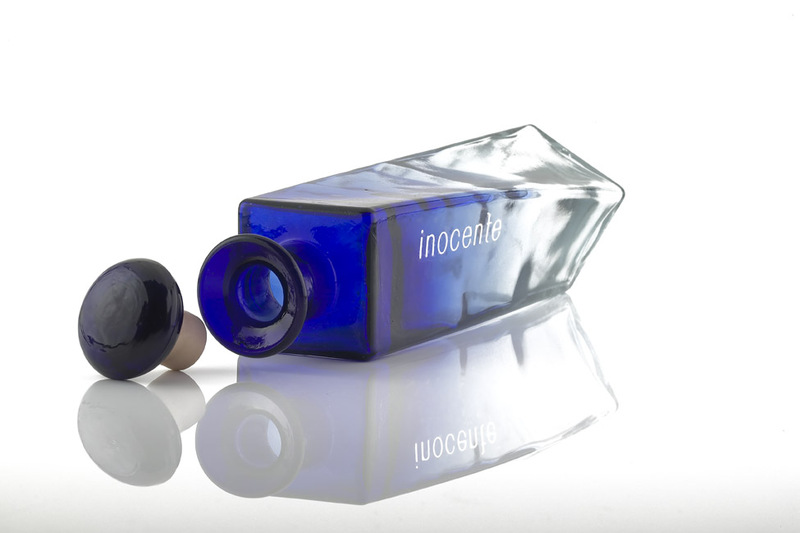 I very sincere thanks for the folks at Inocente for helping hook me up. Now, I’m certainly not going to be the most prestigious press these folks get (if you take the time to glance around their Web site, you’ll find press from the New York Post and OK Magazine, among many others). That won’t stop me from reviewing the hell out of this tequila though! After all, what’s a blogger without delusions of grandeur! Anyway, the person I’ve been speaking with via Twitter (@inocentetequila) suggested I make a cocktail with their product called The Metropolis. Now, the first things that run through my mind when I hear Metropolis is Superman, quickly followed by the awesome 1927 sci-fi movie. I’m a geek. Sue me. (Please don’t sue. I don’t make any money off this blog/column). But, before I can adequately rank the cocktail, the liquor itself must be tasted neat, so I we know how the taste actually effects the cocktail. Otherwise, the whole review is a sham. A SHAM I TELL YOU! But, this tequila isn’t a sham. Tasted neat, the agave “tequila” flavor is certainly there. But, there’s a smoothness to it that you don’t get from some other blanco tequilas. Early signs are promising. I dig it. The good news: This is one tasty, tasty cocktails. The Inocente Tequila makes for a killer base for this drink. 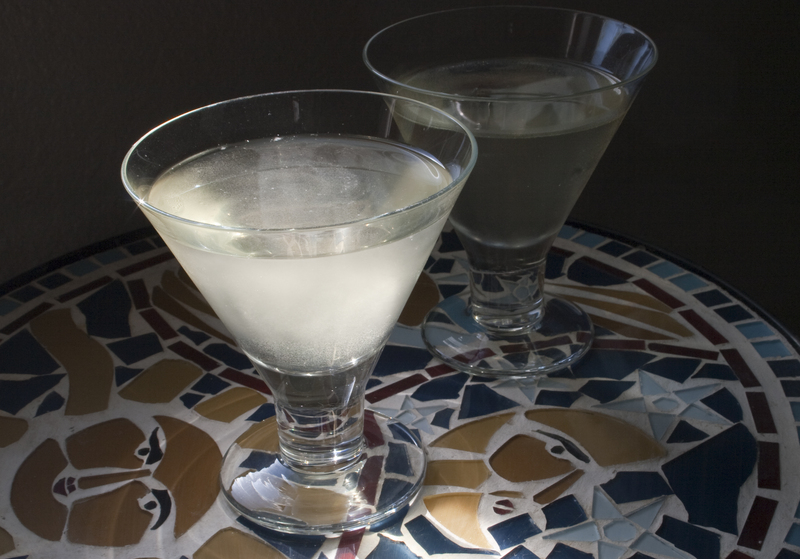 The vanilla-y taste of the straight-up tequila, mixed with the sweetness of the white cranberry juice and lime juice cordial makes for an almost floral cocktail. There’s little to no bite in the drink, which can become very dangerous in short order. Even Jenn — who isn’t exactly a tequila fan — enjoyed the cocktail. I really liked this. And now, I’m eager to try several of the other cocktails listed on their Web site. More good news: You can pick up a bottle at astorwines.com! So, if they ship to your area, you’re not completely out of luck! Thanks to Inocente Tequila. I’m going to start pushing for distribution in Kansas soon. I’m thinking some people here in Kansas will definitely like it.